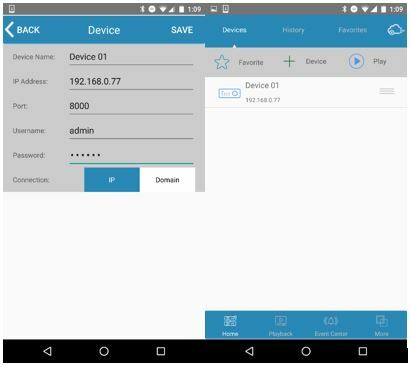 How do I connect my NVR to my Phone? 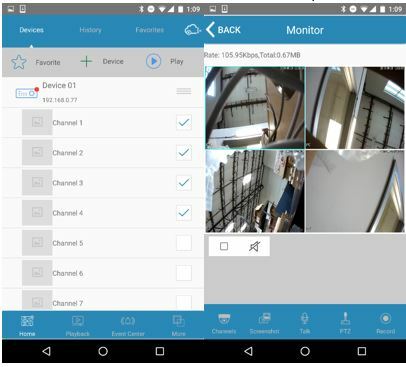 Can I use port forwarding to setup remote viewing for my NVR? 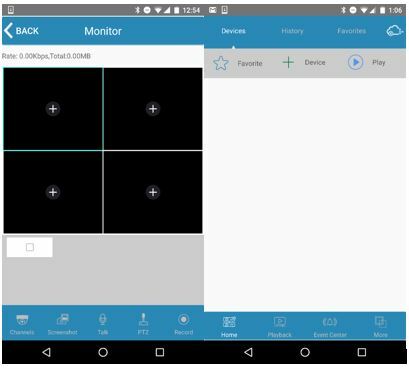 Note: The app set up is done on an Android device, the iPhone set up will be almost identical. 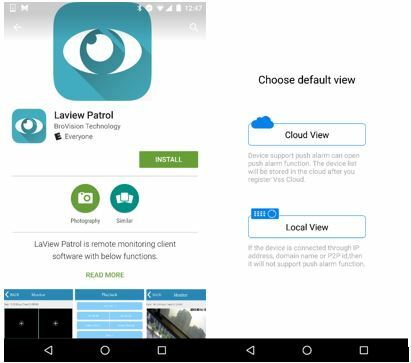 Download then open the LaView Patrol application. Click on Local View to enter IP information. 2. Click on the “BACK” button. Tap the “+ Device” option to add a device. 4. Select new device and choose the channels you wish to see, click the Play/Live button.